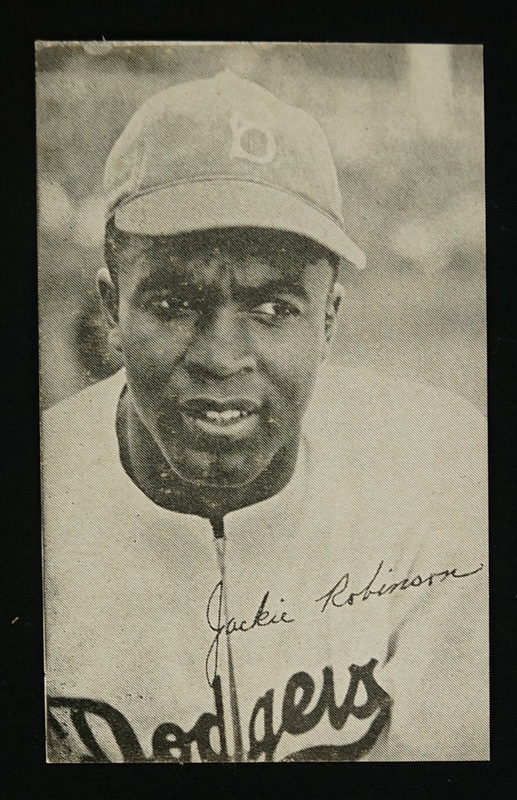 This lot features the scarce 1947 Jackie Robinson Bond Bread card. 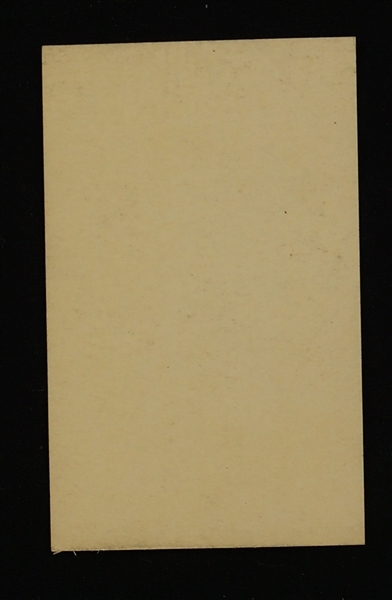 This is the first card ever made for Jackie Robinson making it an extremely desirable card for the most discerning collector. Robinson became the first African American to play in Major League Baseball in the modern era. Robinson broke the baseball color line when the Brooklyn Dodgers started him at first base on April 15, 1947. 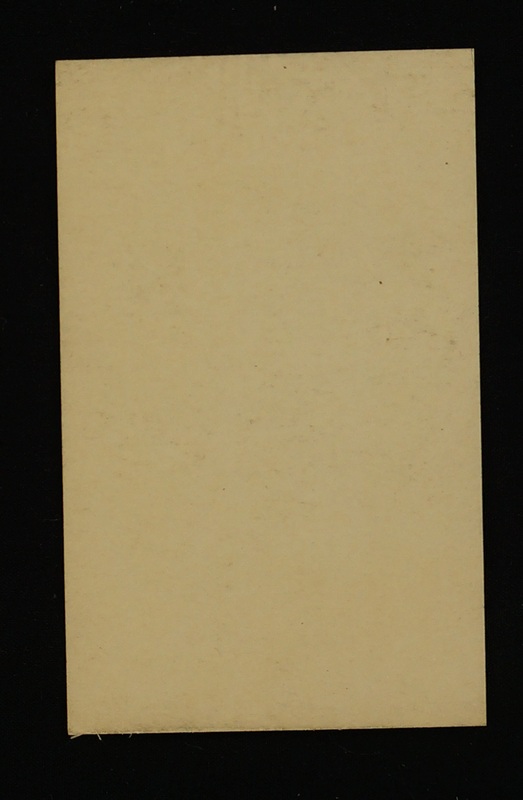 This card remains in nice condition especially when you take into account the fact that it is 70 years old.